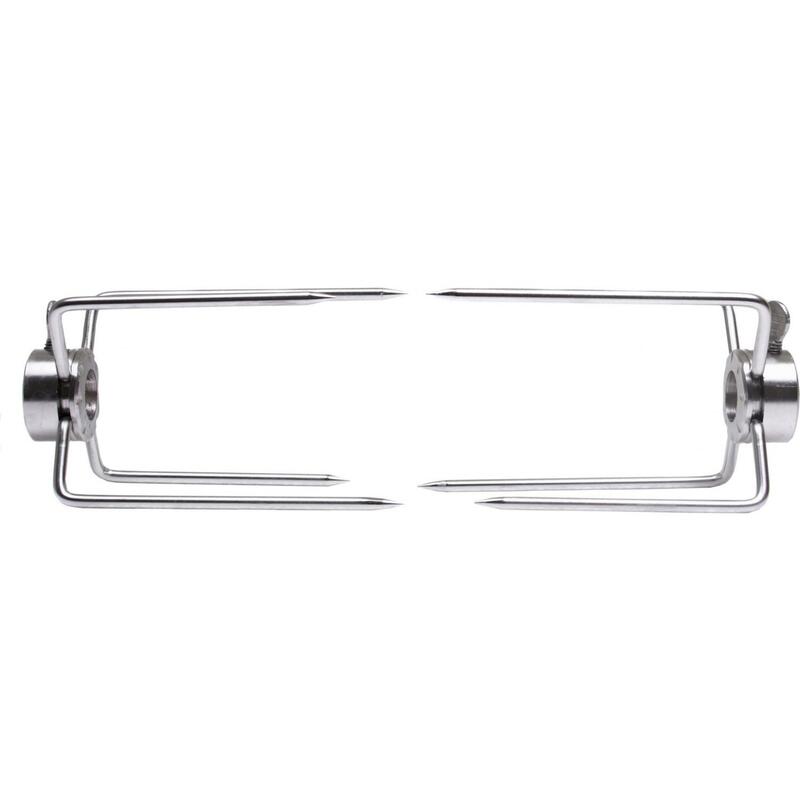 Product Description: Cal Flame Replacement Rotisserie Spit For 3-Burner Gas Grill - BBQ07856P3. 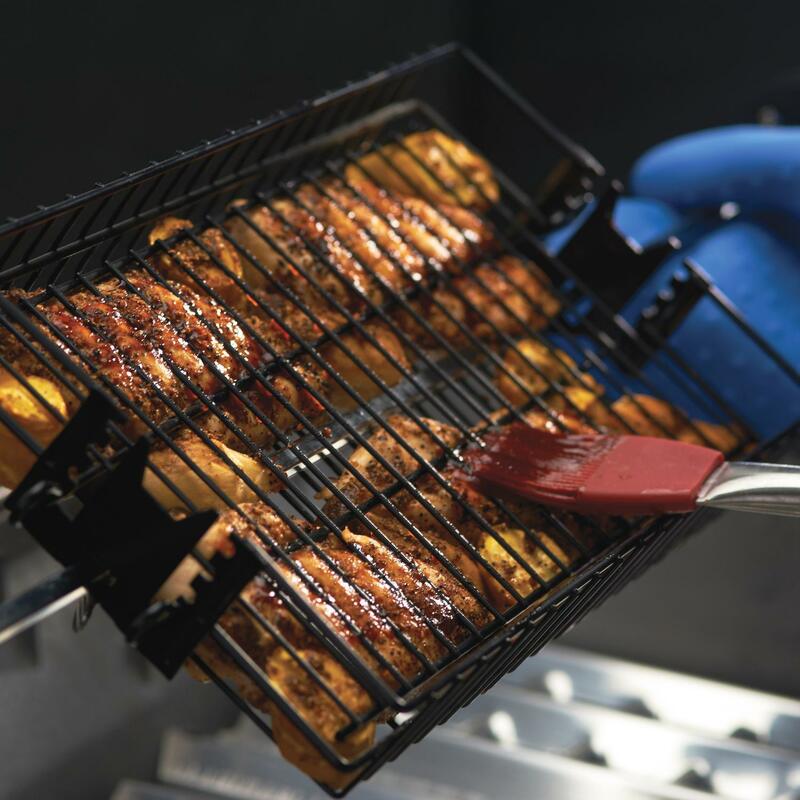 Designed for Cal Flame 3-burner gas grills, this 32 1/2-inch commercial-grade rotisserie spit easily handles up to 35-pound loads, so you can enjoy rotisserie cooking with a variety of recipes. 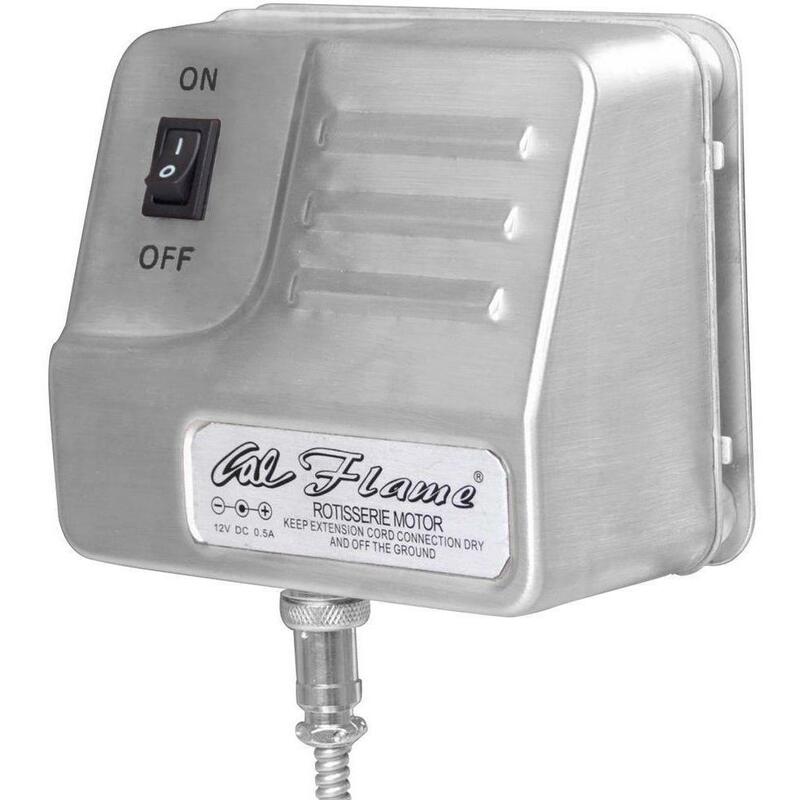 Mounting brackets and rotisserie motor are not included with this item. 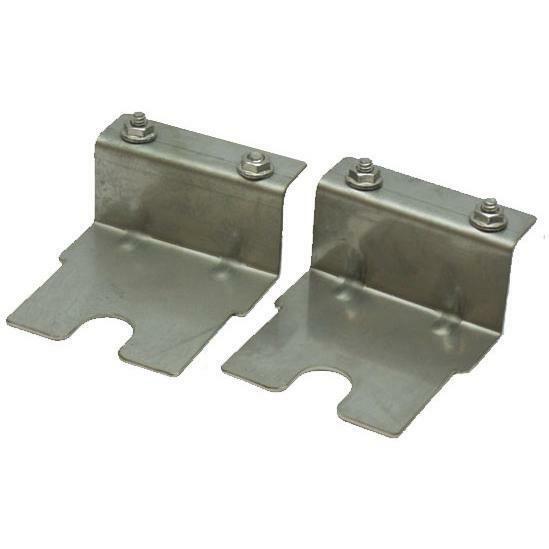 If using this rotisserie kit with a grill that does not already have mounting brackets installed, you will also need to purchase them (Spit Bracket - Model BBQ04100785 and Motor Bracket Model BBQ04100786). Length: 32 1/2 inches.